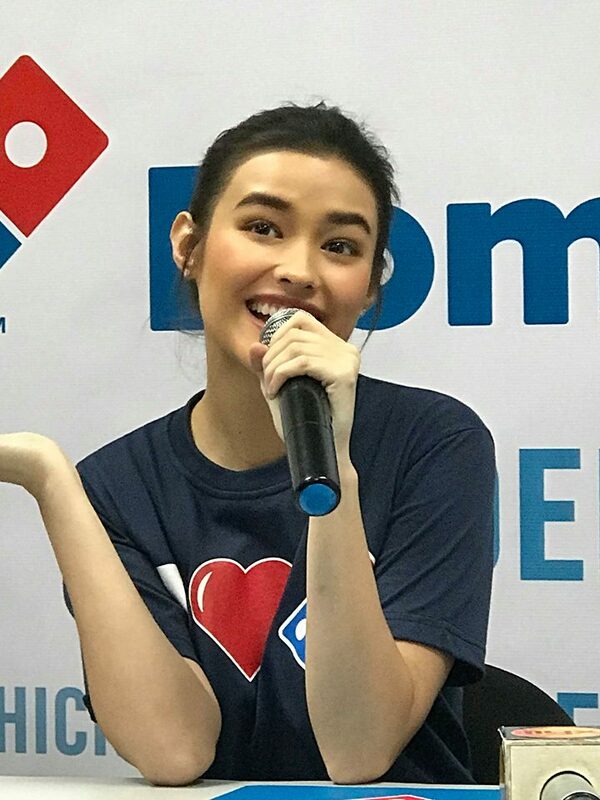 Celebrity endorser Liza Soberano recently renews her contract with Dominos Pizza Ph on Jan 26 at Dominos Pizza Mindanao Branch. Domino's Pizza Philippines president Pinky Yee and Liza Soberano's manager Ogie Diaz graced the event as media witnessed the contract signing. 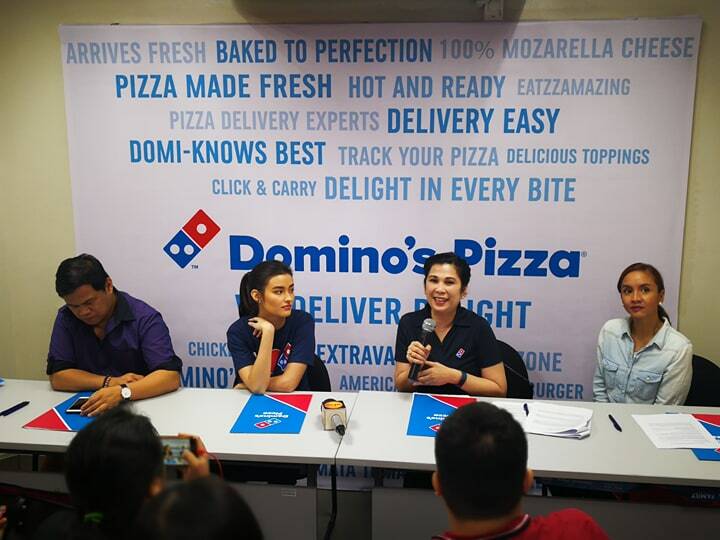 Ms Liza Soberano was proud to say that she is literally the new face of Dominos Pizza box. She followed suit after Korean actors Song Joong Ki and Park Bo Gum last year as Domino's Pizza celebrity endorsers. With their face printed on the pizza box. 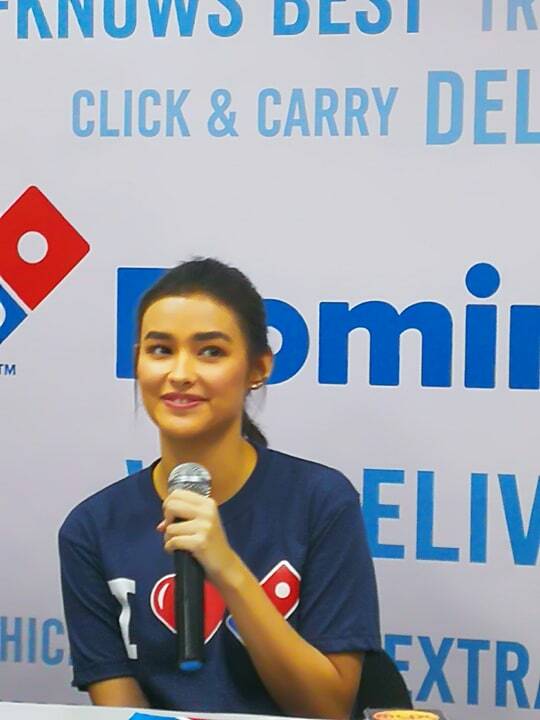 She told, her mother Mommy Divina loved Dominos Pizza when they were back in the US. Its the only pizza that their family patronizes. Upon learning that her face would be on the pizza box, her mother was excited at the thought and would love to cut it out and framed. The "World's Delivery Expert", hand-in-hand with the “World’s Most Beautiful Face." What more could you ask for? 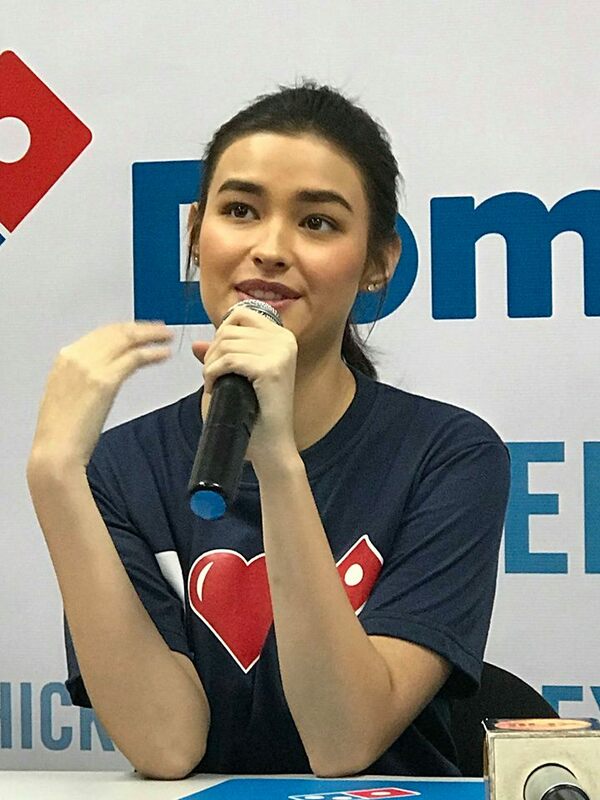 Liza Soberano -currently the undisputed sweetheart of Philippine showbiz, and the top name in the British Independent Movie Critics list for “world's most beautiful face“ renewed her partnership with Domino’s Pizza Philippines during a recent media activity held in Quezon City. As the celebrity endorser of the country's pizza delivery expert, Liza was involved in a number of hugely successful campaigns, including a giveaway activity wherein she personally handed free pizzas to LRT commuters. Videos of this initiative went viral on social media, thus familiarizing countless netizens with the #DominosEffect. Eventually, the actress -somewhat literally became the face of the Domino’s brand, as her photo is now featured prominently on Domino’s Pizza boxes. “l am so happy and honored to be a part of the Domino's Pizza family. 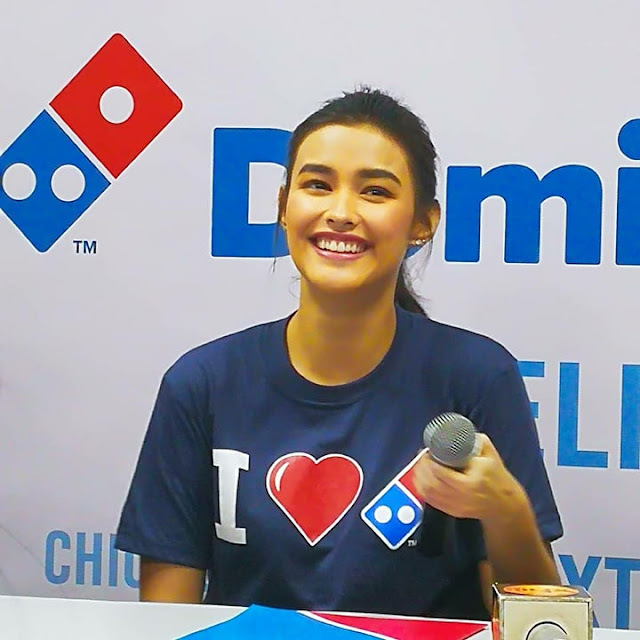 The relationship between us was strengthened over time, and l feel that my personality is a perfect fit for what Domino’s stands for,” Liza emphasized. “it’s always nice to represent a brand that you’ve been patronizing even before you endorsed them, and this is the case with Domino’s," she added. 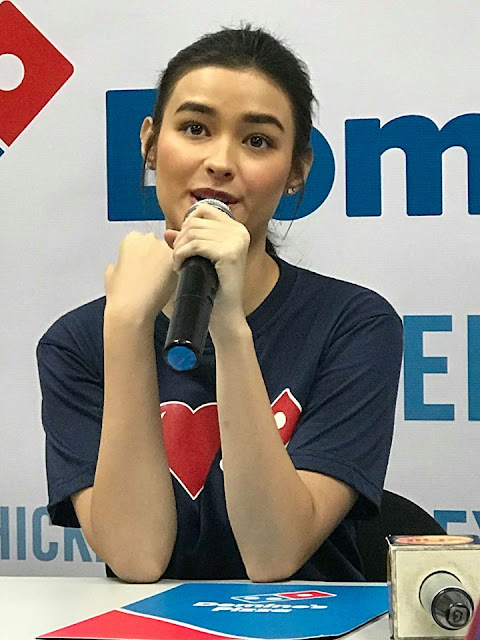 Liza recalled her time in the United States, when she became a certified fan of the Domino’s Pizza online ordering sytem. “The convenience and reliability of ordering Domino’s online is really amazing. First, it’s super efficient, because they use the latest mapping technology to recognize your exact location. Second, I love the fact that I can track every step of my order, so l know exactly when to expect my fresh, hot, and fast delivery," she enthused. Fortunately, as Liza pointed out, these exact innovations have been put in place in the Philippines, thus creating a noticeable improvement in the delivery experience. “it’s no wonder that Filipinos are recognizing Domino’s as the delivery expert. 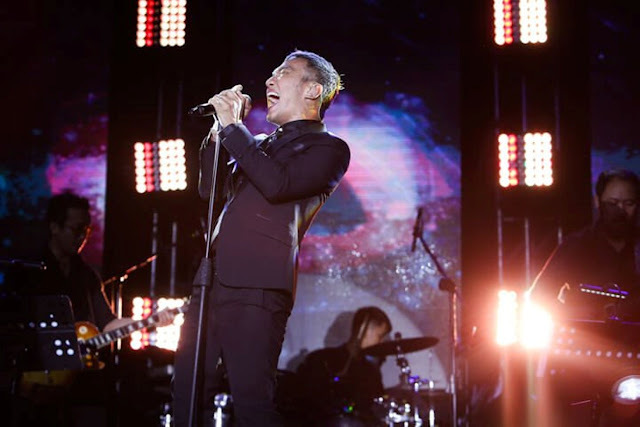 They’ve not only changed the game, but elevated it," she pointed out. Apart from delivering pizzas hot and fast, Domino’s also delivers them fresh. Thanks to high quality ingredients like 100% mozarella cheese and hand-tossed dough, Domino’s Pizzas are never oily. “The best part is that Domino’s provides great value offerings. Twice a week namely Two for Tuesdays and Freeze Thursdays you can get two pizzas for the price of one," Liza further noted. 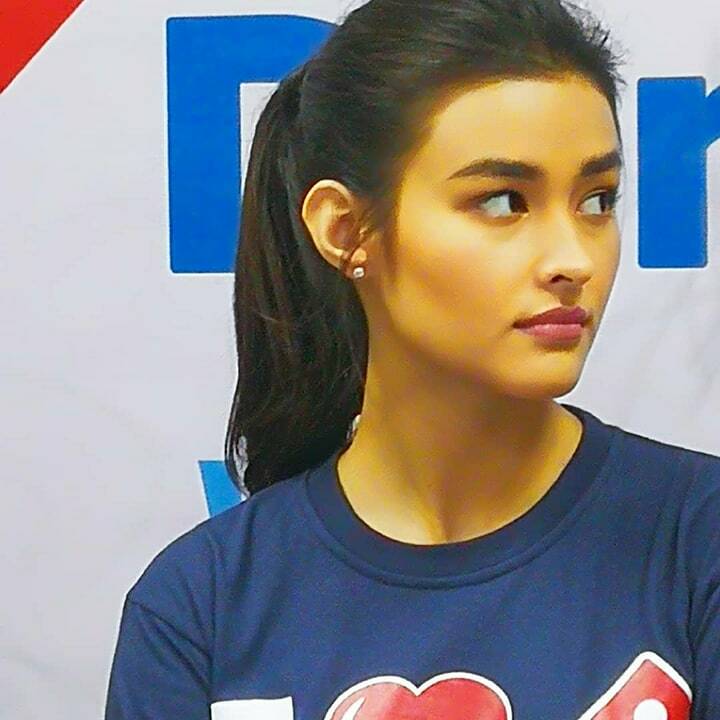 As far Domino’s is concerned, the partnership between brand and endorser is a perfect 0L “Liza has been with us since 2015, and we have all witnessed her meteoric rise in the past three years," noted Domino's Pizza Philippines president Pinky Yee.